When you wake in the morning, the first thing you will see is your family. No matter if they are down the hall or across the globe, right there and always, in your portraits you will be together with the ones you love the most. Family portraits add so much warmth to your home. Clients tell us that their guests are drawn to their family portraits more than any other thing in their home. The same guests often confuse our portraits for paintings because of their timeless style. 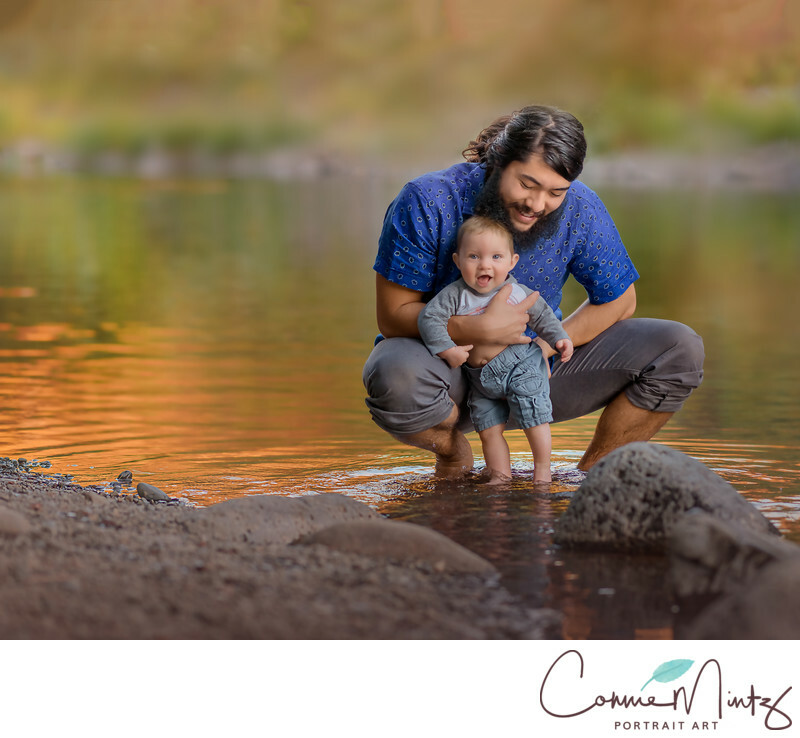 You will enjoy having your family close and tangible printed portraits will stand the test of time and be in your family for generations. Many people put off having portraits taken because they don't think they look good, or they are too busy. It is my job as the portrait artist to assist you through the entire process. With careful planning I capture you with gorgeous lighting, angles, expression and expert styling. I know what beautiful looks like. I know how to bring it forward, and how to capture it with my camera. I also know what it's like to be a woman who struggles to see her own beauty. 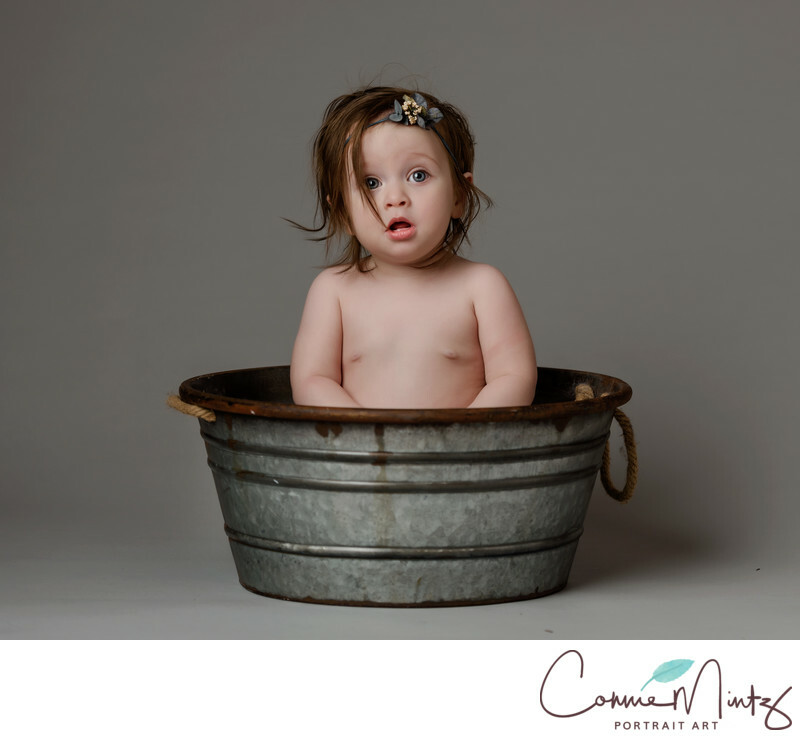 That's why I've made it my mission to create the most beautiful portraits you have ever seen. 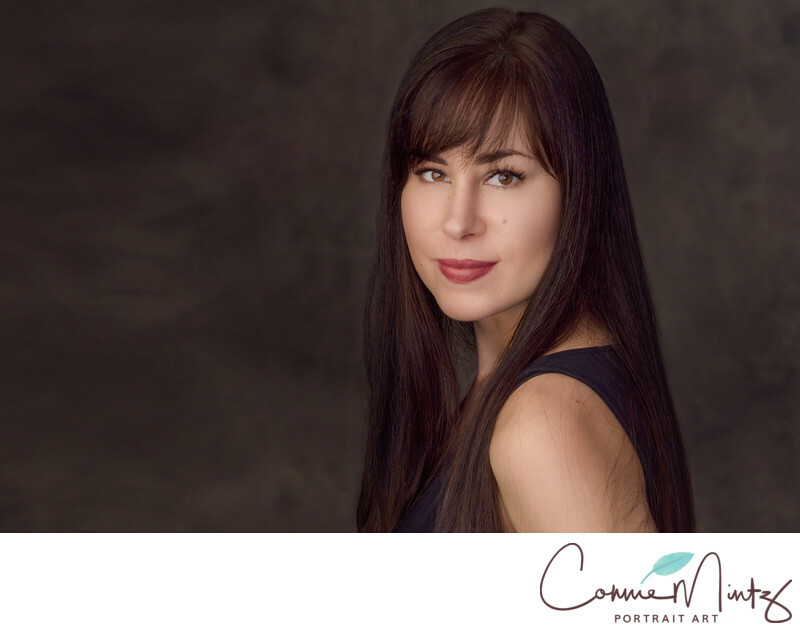 Connie Mintz Portrait Art is a Vancouver, WA and Portland, OR based portrait photography studio. 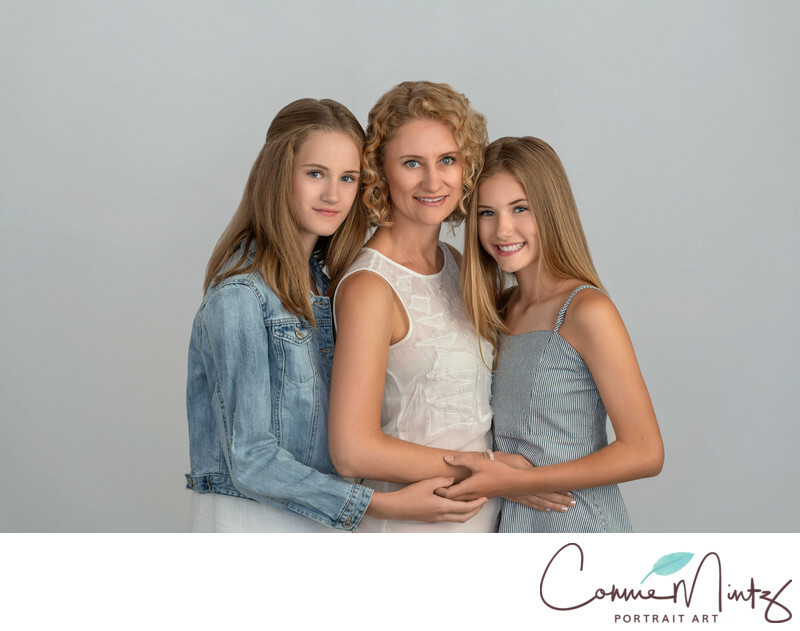 specializing in family portraits, children, senior pictures, magazine style portraits, mother & daughter portraits, headshots, and personal branding photographs. 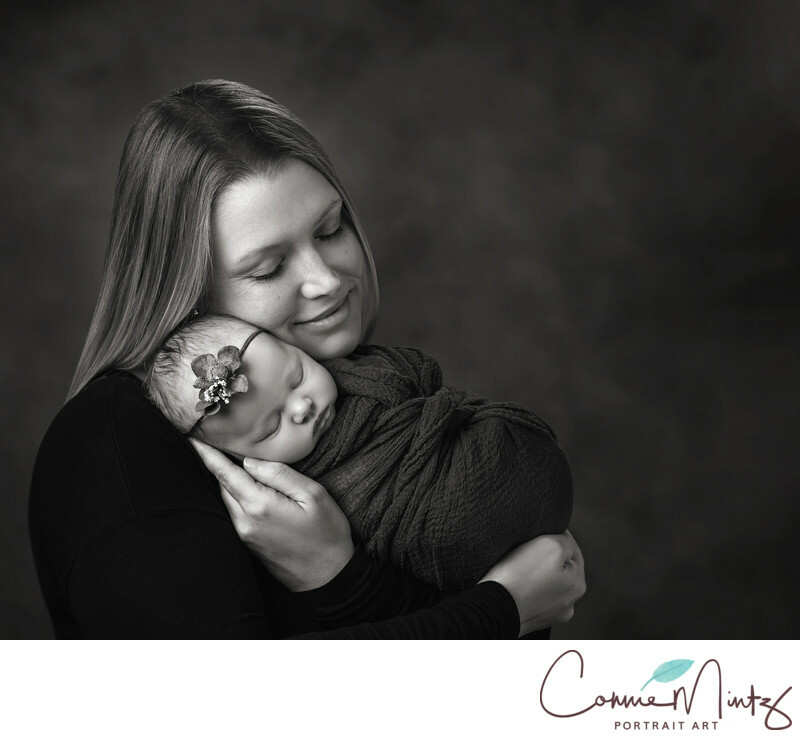 Connie Mintz Portrait Art is a full service portrait studio providing beautiful custom photography. You are invited to visit our downtown studio in Vancouver, Washington for a complimentary in-person consultation. 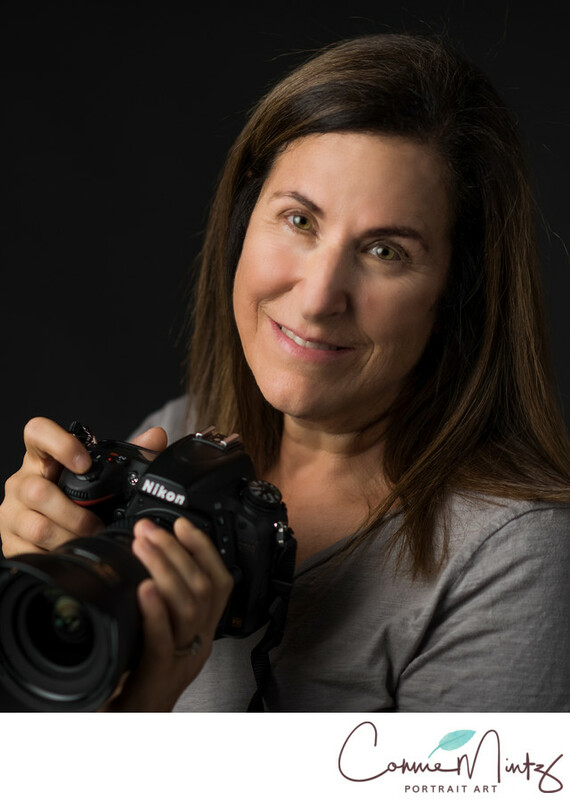 We are thrilled to bring avant-garde lighting and posing techniques to individual and family photography and would love to chat with you about creating a truly unique piece of artwork! Contact us to schedule your session and/or for more information, please complete our guest form. We would love nothing more than to have an opportunity to win your business!